BSC SeaBuckthorn is a natural digestive supplement for horses that also supports immunity and provides a great boost for your horse’s skin and coat. 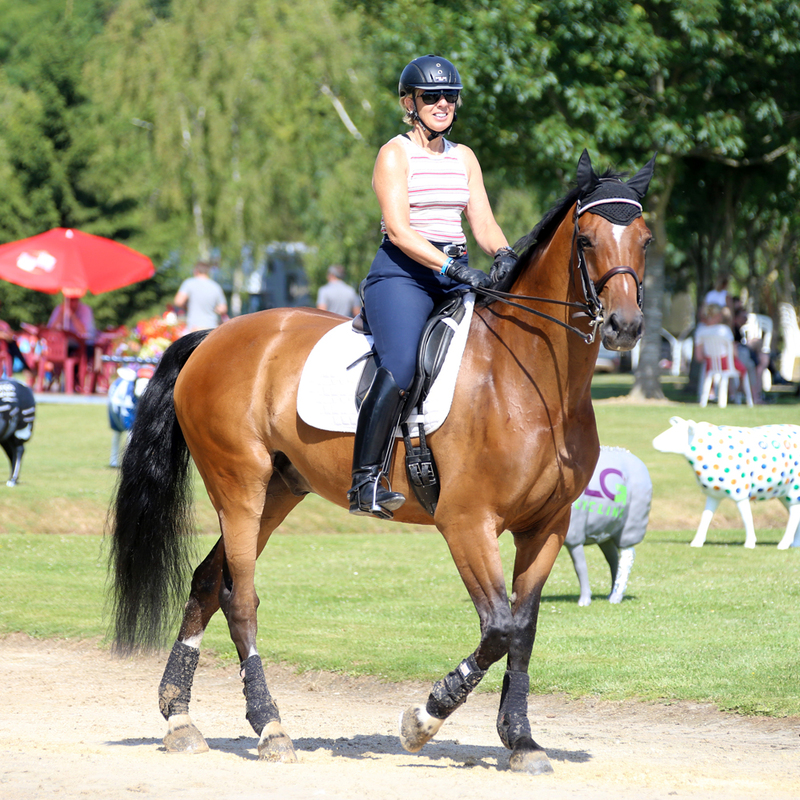 BSC SeaBuckthorn for Horses is uniquely sourced and processed to ensure a superior quality product. 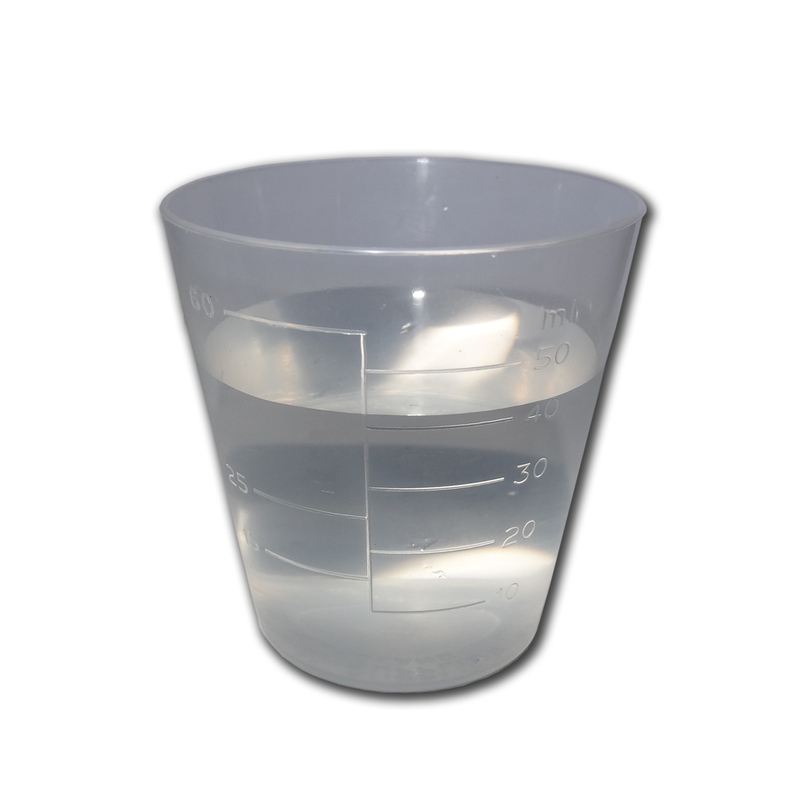 It is fully traceable and contains 100% Sea Buckthorn extract, with no added water. 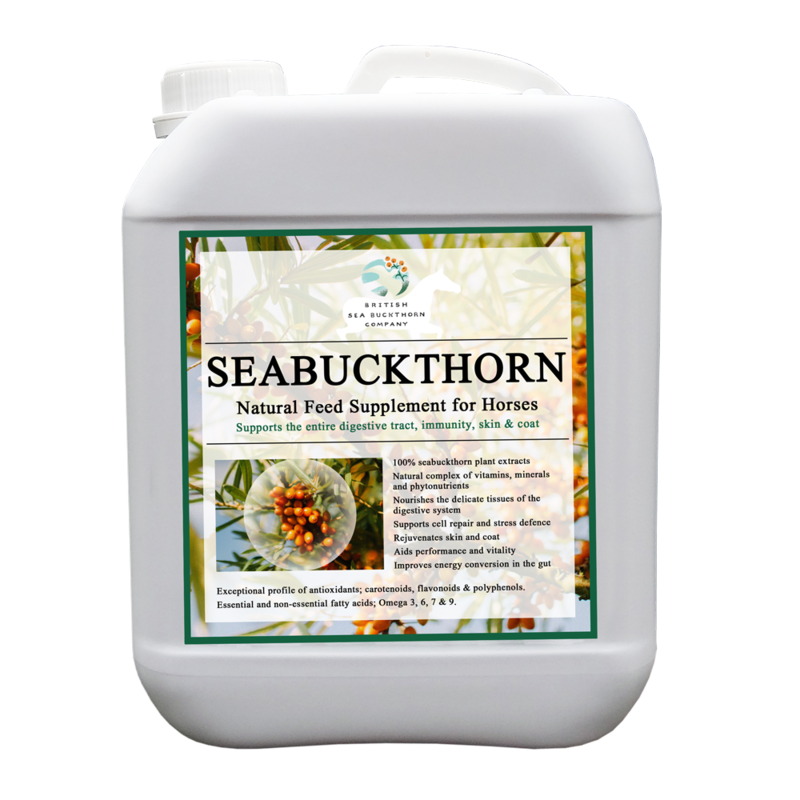 SeaBuckthorn contains an extraordinary array of active nutrients which work throughout the body, nourishing the fine mucosal membranes which line the stomach, digestive and respiratory tracts. 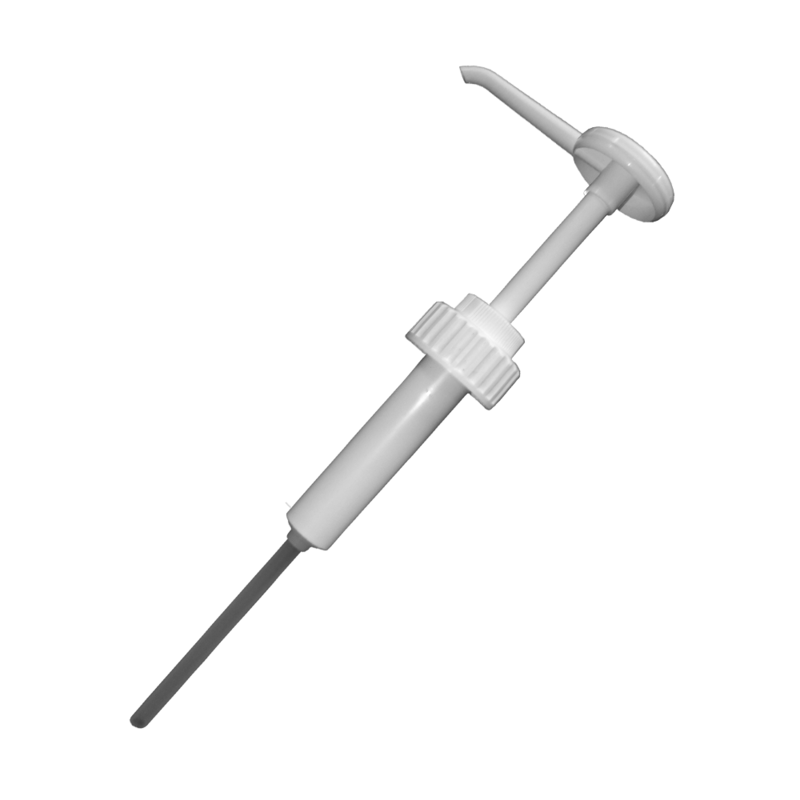 As well as supporting healing, SeaBuckthorn acts as a prebiotic for hind gut digestion. 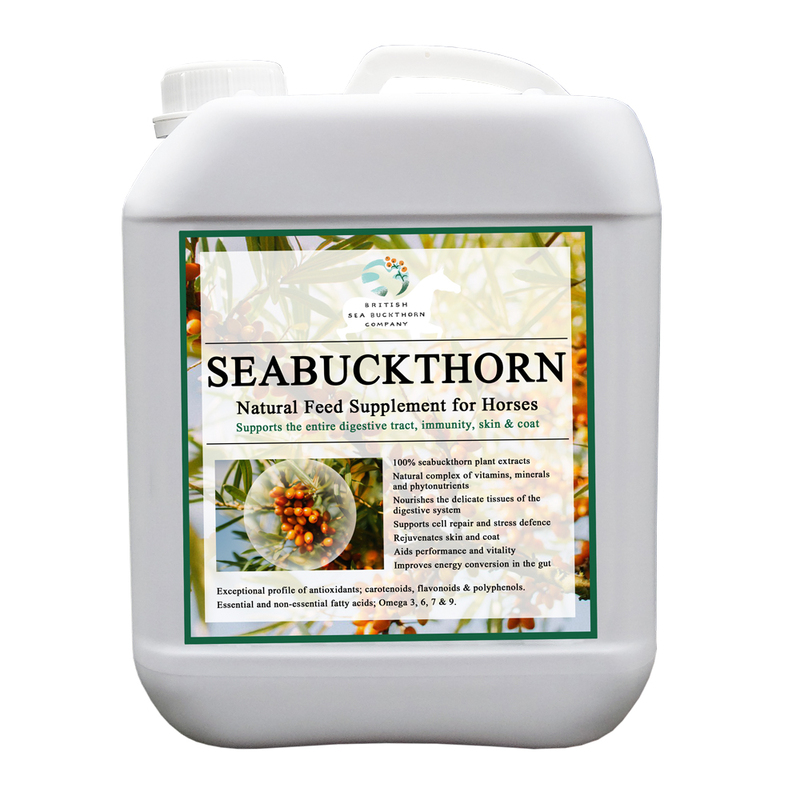 SeaBuckthorn comes from the sea buckthorn plant, Hippophae Rhamnoides which literally means ‘shiny horse’. The ancient Greeks named the plant noting the extraordinary vitality and condition of horses grazing on it. While it has a long history of traditional use, recent research has cast a spotlight on sea buckthorn, the berries earning the label of ‘super fruit’. Uniquely for a plant, sea buckthorn contains all of the Omega oils -3, -6, -7 and -9. While much is made of sea buckthorn’s rare Omega-7 content, it is perhaps the remarkable profile of anti-oxidant compounds which most actively contribute to the plant’s many benefits. In addition to high levels of vitamins, SeaBuckthorn contains many more unique and sought after anti-oxidants including carotenoids (which give the berries their orange colour), phytosterols, flavonoids and phenolic acids. Anti-oxidants support against oxidation, something the body is continuously subject to but is increased greatly by stressors such as travel and competition, illness, anxiety, strenuous exercise, allergens etc. 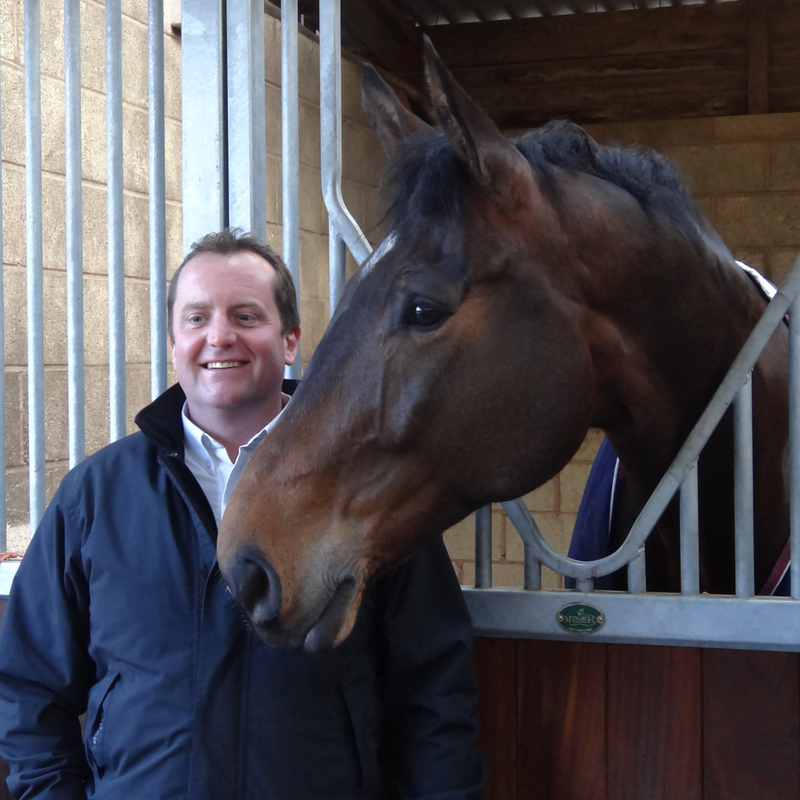 SeaBuckthorn for Horses is brought to you by The British Seabuckthorn Company (BSC). It is an exceptionally high quality product, sourced in the EU, which combines the individual benefits of the berry seed, pulp and juice. Sea buckthorn can be inexpensively sourced from Himalayan regions, but poor quality control and lengthy storage times result in huge loss of nutritional value. After extensive research, The British Sea Buckthorn Company have started from scratch, investing in product development within the EU to ensure a fresh, consistent and truly beneficial end product. BSC SeaBuckthorn for Horses is a highly palatable liquid supplement which can be added to your horse’s normal daily feeding regime. 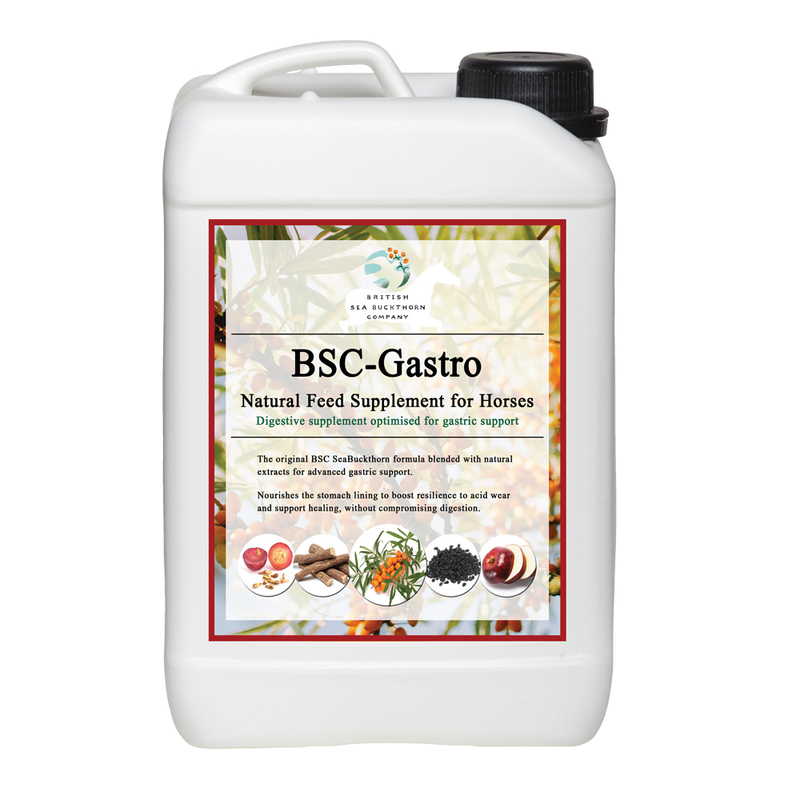 Use for any horse or pony showing signs of digestive discomfort or as a general boost to support immunity, vitality, skin and coat. 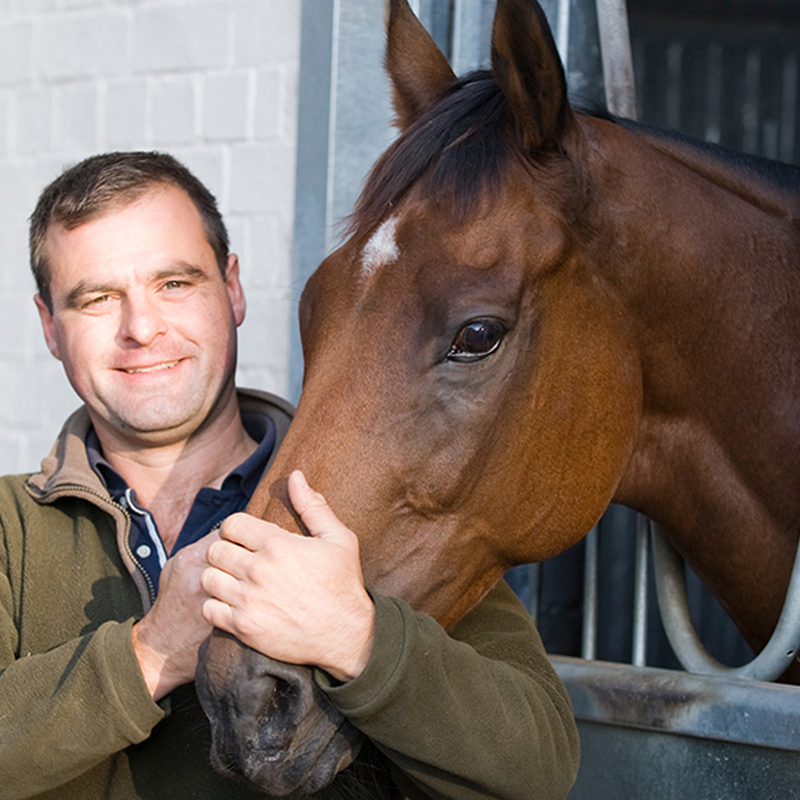 For horses needing a more targeted gastric supplement, the British SeaBuckthorn Company have now released an advanced formulation, BSC Gastro.